What does LED mean? 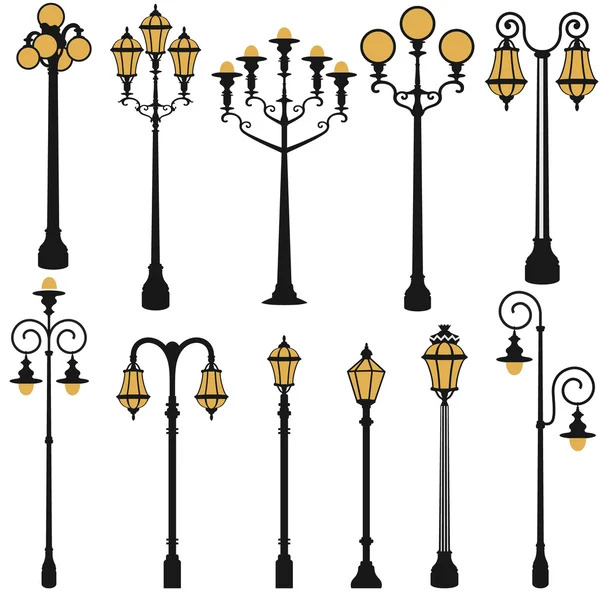 According to bridgat, LED stands for light-emitting diode. 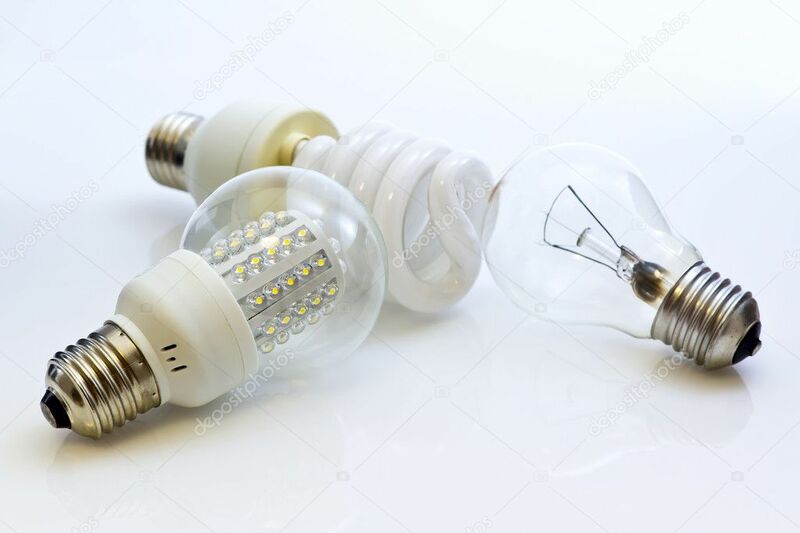 It is a type of lighting technology and is quite different from other light bulbs, such as incandescent bulbs, fluorescent lights and CFL bulbs. This site sells the following LED lights: downlight, strips, solar lights, headlamp, ceiling lights, flashlights and spotlight. Also covers light accessories and laser pointer pen.